A competitive monthly starting salary of ¥125,000 with the possibility to earn more. Payments are made on the 28th of each month based on a salary cycle that runs from the 18th of one month to the 17th of the next. With just 13.5 hours per week, the PTG contract is ideal if you want to divide your time between work and other activities while in Japan. Opt to teach lessons outside of your contracted schedule and maximize your earning potential. Berlitz Japan offers an attractive Per Lesson rate of ¥1,990 with possible rate increases. Earn an ¥85,000 bonus for each contract year you successfully complete. Receive a monthly public transportation pass worth up to ¥25,000 for your commute between your home and base Language Center. You may occasionally be required to teach at locations other than your base Language Center. Berlitz Japan covers transportation costs between work locations as well as compensation for your travel time. Enjoy paid vacation even on a part-time contract. The number of vacation days you earn is calculated based on the number of days you are contracted to work per week. These days are available for use after the completion of six months. What’s more, paid vacation entitlement increases the longer you stay with Berlitz Japan. Benefit from the following possible paid absence days after as little as one year of service. Qualify and take advantage of this supplementary medical benefit program with 120 units worked or 160 units available per month. 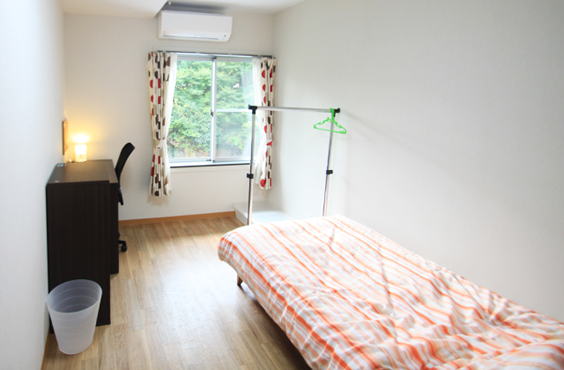 Berlitz Japan may be able to act as a housing guarantor in certain circumstances. Social Apartment offers private apartments located in buildings with luxurious communal lounges ideal for socializing. Berlitz employees benefit from not having to pay key money on many of these apartments. 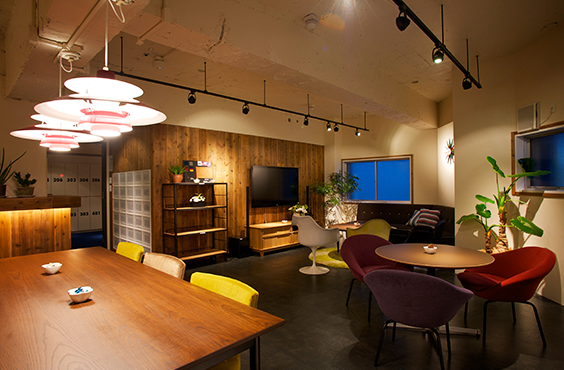 SAKURA HOUSE rents 1,200 apartments, share houses and dormitory rooms in 130 locations across the Tokyo area. Berlitz employees enjoy a ¥10,000 discount on the initial deposit. 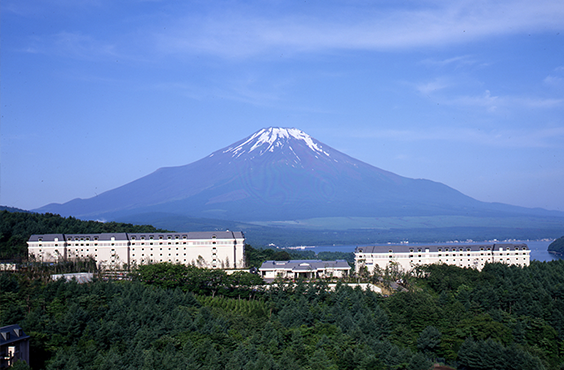 Berlitz Japan employees can relax and unwind at any one of an extensive range of exclusive members-only resorts.